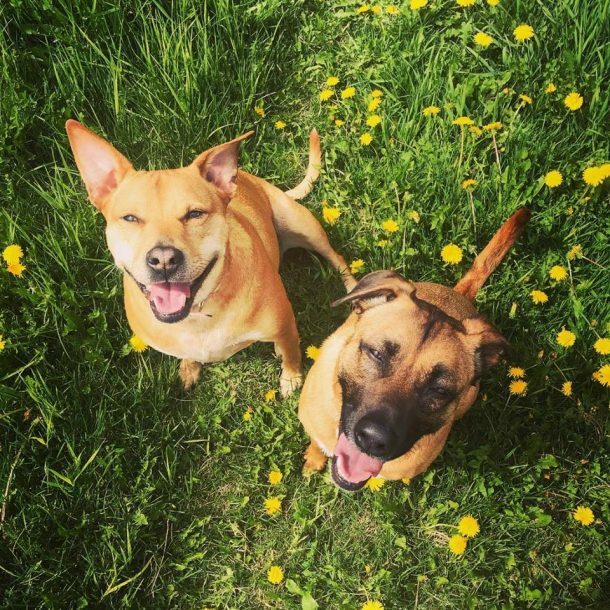 Did you know April is Active Dog Month? 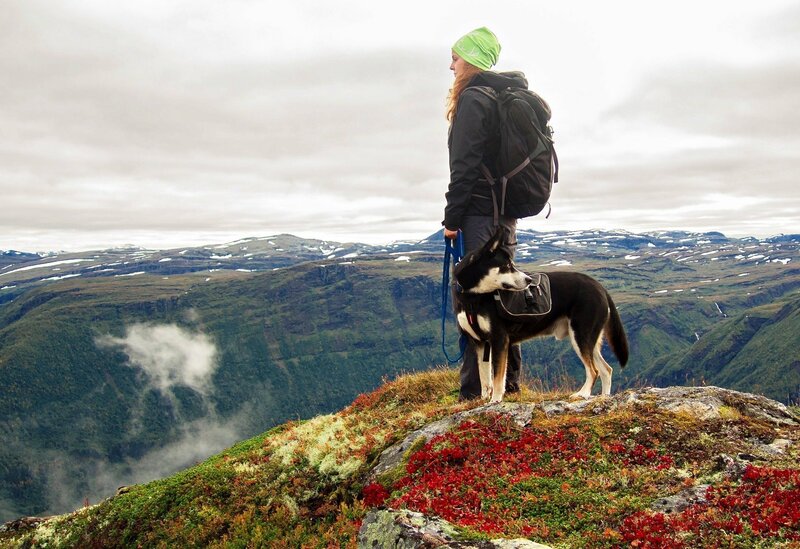 A month devoted to getting out there, enjoying the fresh warm spring air, and getting active, all in the company of your furry best friend? Well if you didn’t know about Active Dog Month, that’s because it’s still pretty new! Read on for tips to get out there and make April a great month to get active, then share this post to spread the word! Why Should We Get More Physical Activity? I’m sure you’ve heard all about how staying active is vital to your health. 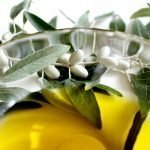 It can help you sleep better, breathe better, and feel happier! 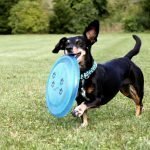 What Do I Need to Get Active with My Dog? It’s so easy to get started moving more with your dog; all you need is a leash! 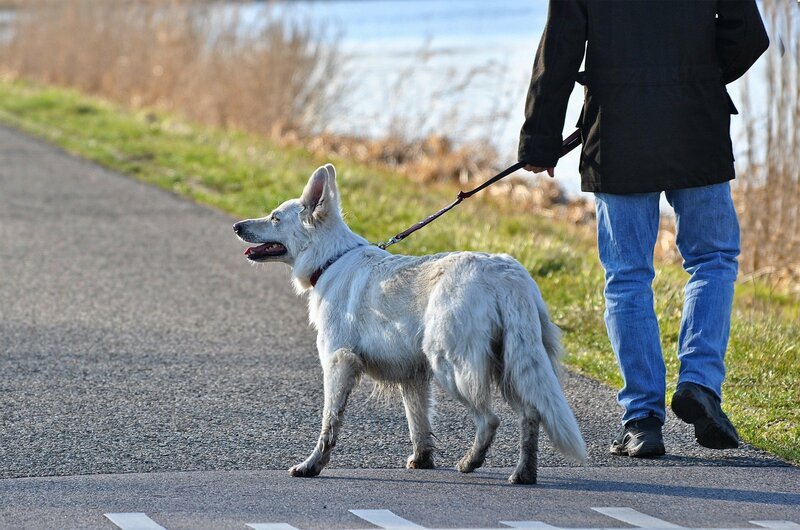 Taking your dog for a walk is hugely beneficial for both you and your pup. In addition to all the health boosts listed above, it also helps tire out your dog, and a tired dog is a happy dog! 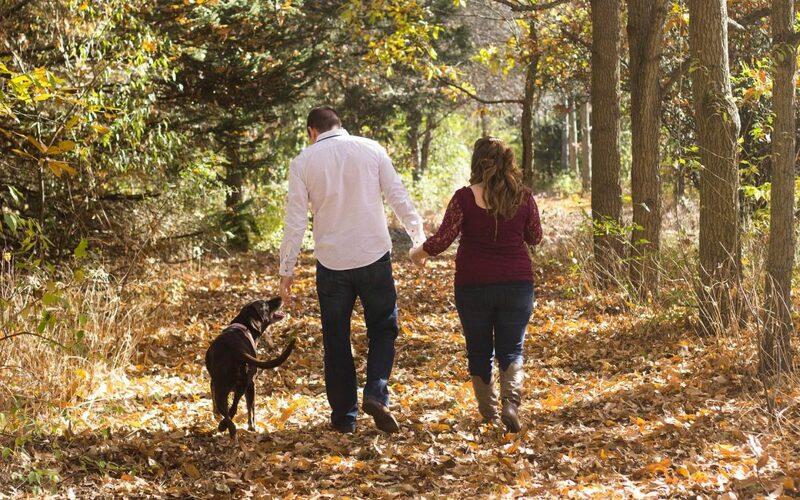 Walking outdoors can also help keep their nails nice and smooth, resulting in less frequent nail trims. Once you both get used to it, you can add on by extending the walk, picking up the pace, or by adding elevation! Don’t feel like heading out for walkies, but still want to get outside? There are SO many fun games you can play. Here are a few great ideas! One of our favorite games is where I tell Roxy to grab her Kong Jumbler ball, then I chase her while Rico chases me! Sometimes he’ll switch it up and we’ll both try to chase Roxy. They both LOVE it! 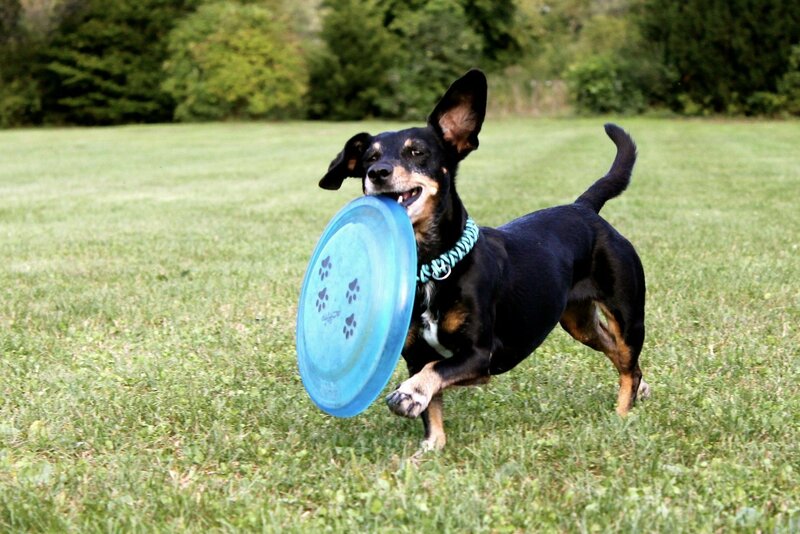 Frisbee is another fun game that gets your dog running! In our case, it usually ends up in another game of chase, but whatever works to get us going, I guess! Fetch is always fun, if you have a dog that remembers to bring it back each time! 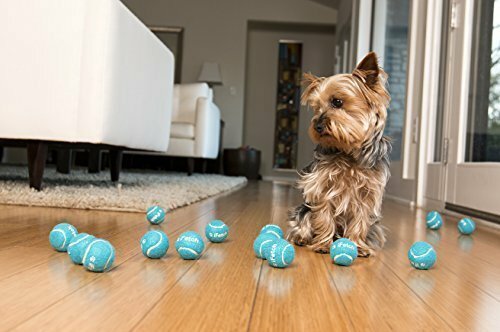 If your dog is a bit obsessed with playing fetch, the iFetch is might just be the PERFECT gadget for them. You set the launch distance from 10-40 feet, depending on the model you select, then work with them so they learn to play with it safely. 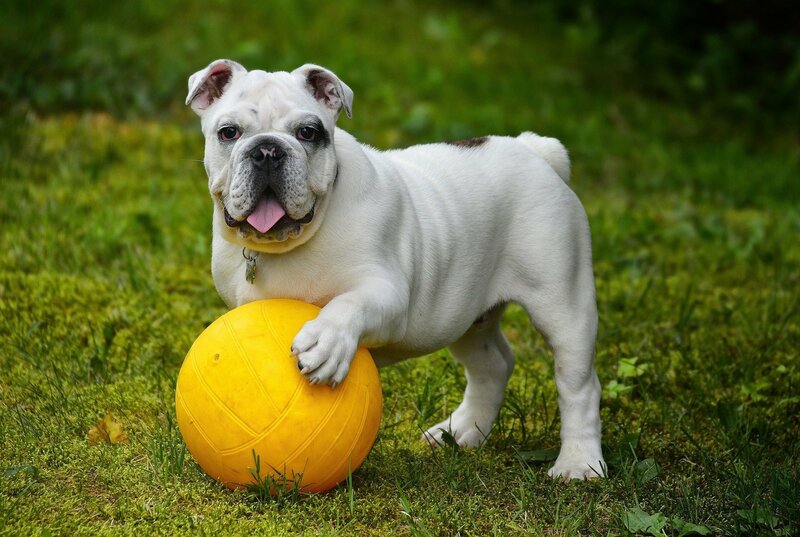 Teach them to stand behind the iFetch when dropping the ball in, then once they grab it, encourage them to bring it back. It’ll give them hours of fun and a nice change in activity. Nose work is an awesome activity that can be done either indoors or outdoors when the weather is nice. 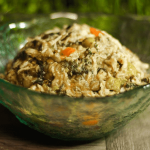 You’ll want to gather some very smelly treats to get started, such as bacon, pieces of lunch meat, or small chunks of cheese. Puppy Leaks has a wonderful walkthrough on how to teach your dog basic nosework here. I set a goal of getting us all ready to go on a hike that has an elevation of 700’, with a few hundred stairs at the end, by the end of this month. Since none of us are really used to elevation increases, we’re starting small. First we’ll increase the amount of time we’ll walk around the neighborhood on flat ground, then on weekends we’ll start by doing the easier first half of the hike, which is about 1.5 miles round trip. Once we all accomplish that, and if Roxy and Rico do okay with it, we’ll climb the whole thing! It’s a fairly easy hike, as far as hikes go, but with a reactive dog we’ll take Rico’s mood into account first. Plus, it’s spring in Alaska, so we have to be extra careful of moose this time of year! Let’s make Active Dog Month a worldwide event! Share this post and comment below with your April activity goals! Great ideas for getting both humans and dogs active. Moose can be troublesome here in Maine too. You could also try out some agility exercises. They can be a fun way to get in shape for both you and your four legged companion. Absolutely! I have a post coming out soon with backyard activities and agility is on the list!